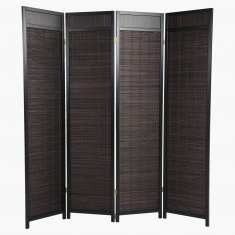 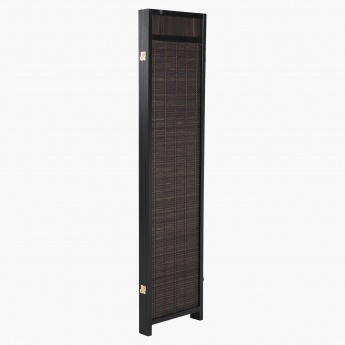 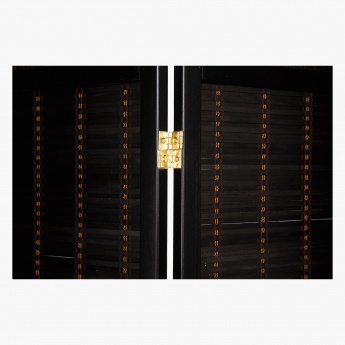 Lend your home decor a classy touch and divide your hall into two sections using this dividing screen. 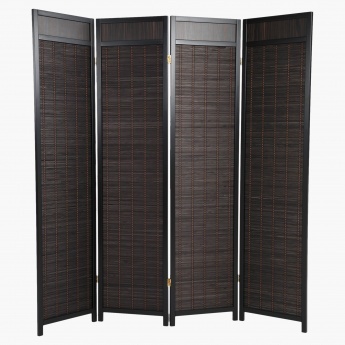 Sporting four folding parts, this screen is made from pine wood that keeps it light and sturdy. 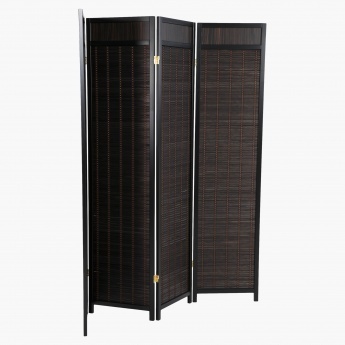 The design shape keep it durable and the texture adds to its appeal.